At each Kaleidoscope Gathering there are a few amplified concerts that take place on the Raven Stage to entertain and uplift Festers. This year we are very lucky to have three concerts from Canadian Pagans, from each of the Ottawa, Toronto, Niagara Falls and Montreal areas. From Canada we will welcome Elizabeth Bruce, Tales and Wails, and Natalie Rubyhill. We are also very fortunate to have some amazing Pagan acts coming from the United States, Texas and Tennessee. Get ready to hear the amazing Ginger Doss and Tuatha Dea. Consider checking out the artists’ websites and purchase their music by following the links, both to support their musical and spiritual endeavours, and so that you can sing along when they play this summer! 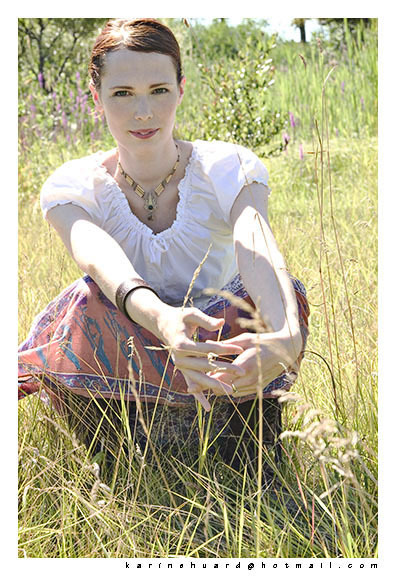 Elizabeth Bruce is an Ottawa-based singer-songwriter and member of the local Pagan community. Her music defies the usual folk-pop expectations with the deliberate use of syncopation and dissonance; lyrics that straddle the line between serious and absurd; and dreamlike imagery. Many of her songs are inspired by dreams, be they daydreams or nightmares. It has been heard that she has delved deeply into the imagery and psychology of the Tarot, maybe this will be expressed in the hauntings of sound she weaves for us? “Tales and Wails” is a collaboration between the fabulous story-teller John David “Hobbes” Hickey and the talented musicians Rikki “Bardsong” Lacoste, Evelore Willowsong, and Greg Currie. All are members of the Canadian Pagan community, Hobbes from Montreal and Rikki and Greg from points West by Toronto. John David “Hobbes” Hickey has been telling fables, folktales, and legends across Canada for over 15 years. He has won several storytelling competitions and his band TaelStrum was named as one of the top spoken word acts in Best of Montreal 2012. He currently hosts the Slamtastique Story Slam at Cafe Shaika in Montreal, and has competed (vanquishing all comers) in other story slams. Hobbes has an animated, energetic telling style that appeals to both children and adults. 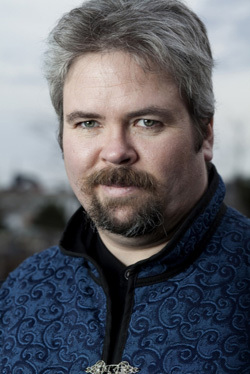 He performs in schools, libraries, pubs, cafes, and various festivals across Canada. He lives in Montreal, Quebec and tells tales mostly in English and sometimes in French. 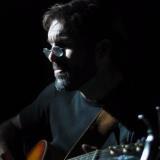 Greg Currie is a talented singer-songwriter and guitarist. He has played with many musicians, whether on stage or around the campfire. His original compositions and extensive knowledge of Pagan standards rouse joy and mirth, as well as touch spiritual mysteries residing both deep within us and without, by glorifying Nature and the gods. 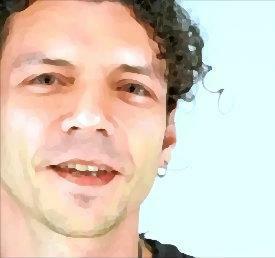 Rikki “Bardsong” Lacoste is a singer-songwriter, percussionist and multi-instrument wielding virtuoso, as well as a podcaster. He is a force behind the Kakophonos podcast. Rikki has studied and practiced Magick for over 20 years, with roots growing far back into the hills of Penha Garcia, Portugal. His unique spirit and gifts touch the art of his music in poignant ways, both wild and calm. In the past he has created music with Panthea and long list of talented musicians. Evelore Willowsong has been a Pagan community-builder in the Durham region for many years, as well as being a multi-talented singer and musician. Evelore is a former member of the Sweet Adelines, and plays the guitar, cello, amongst other instruments. 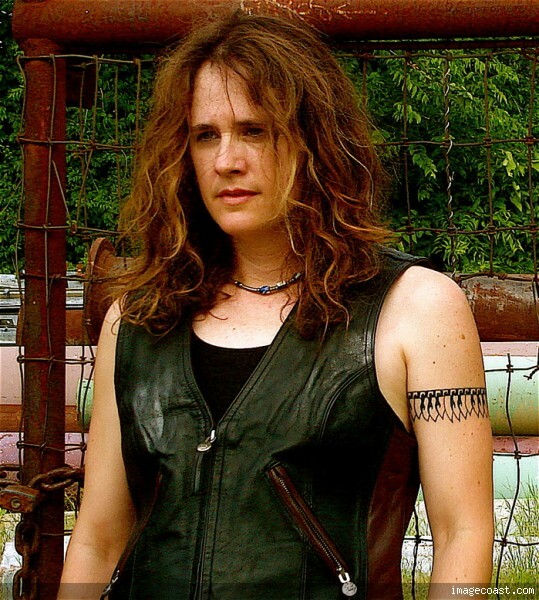 Ginger is a musician from Austin, Texas. She (and, maybe, a friend or two) will be making the pilgrimage to Raven’s Knoll to put on the Friday concert. She is an “aspiring Zen master who puts words to music, riding eclectic sound waves with a shaman’s vibe, rocking all your chakras and gathering the tribe.” Her work has been called “music that ignites all the colors of the soul, puts a fire to your purpose and returns you to the whole.” There is no part of her music that is not touched by her spirituality. Her connection to spirit is not limited to one path and neither is her music. 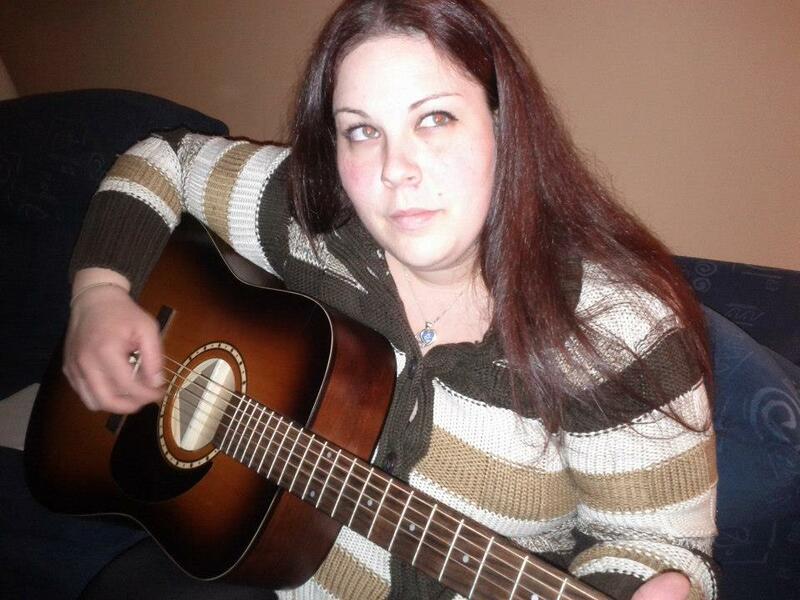 Natalie is a drummer, singer and en-chant-tress from Niagara Falls. She has woven her lyrics and drummed the heartbeat of the Mother with women’s performance groups at places such as the Muhtadi International Drumming Festival. 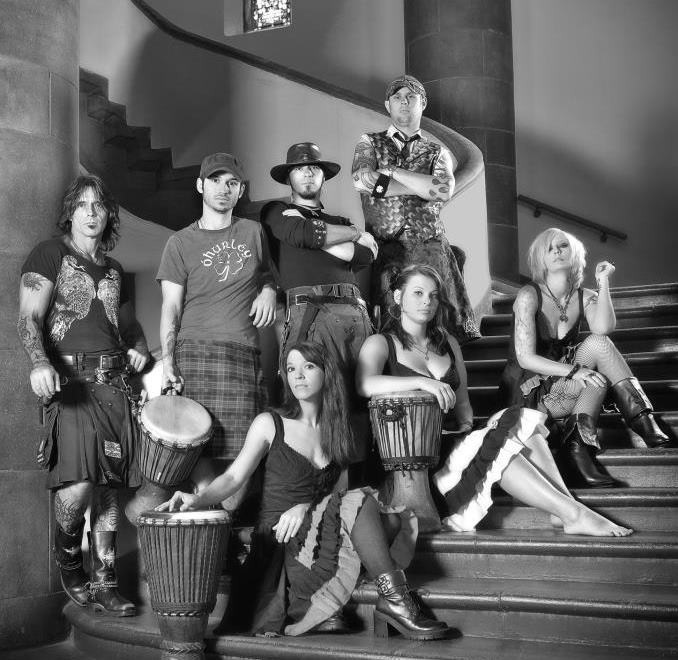 Tuatha Dea is a group from Tennessee. This large band of merry Pagans will be trekking to Raven’s Knoll to bring their brand of rolickin’ and rockin’ drumming and tribal Celtic vibrations to us. The group started off as a drum circle, bringing in friends and family to play at various festivals. As they added members and played together, they added a diversity of instruments, vocals and more musical influences. “Fueled by the mystique of the Smoky Mountains at their backs, the members of Tuatha Dea communicate with the primal spirits of fans. The hypnotic rhythm of the percussion, which wraps like tendrils around shrill barks from a flute and long blasts of a didgeridoo, casts a wide net, performers and audience members alike become one.” May our kilts sway as one!